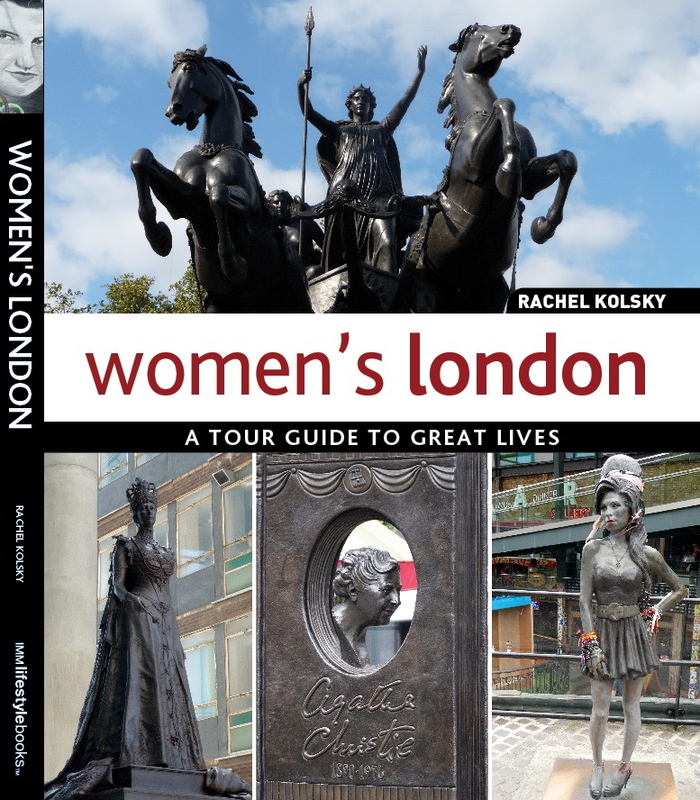 Engaging, knowledgeable and entertaining Rachel Kolsky is a prize-winning London Blue Badge Tourist Guide (www.golondontours.com) who is passionate about exploring London’s heritage. Her walks and talks cover a wide range of themes and areas but always focus on the ‘human stories behind the buildings’. She has published four books, Jewish London (2012), Whitechapel in 50 Buildings (2016), Secret Whitechapel (2017) and Women’s London (2018).